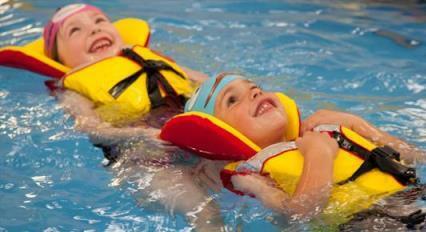 Keep your child safe near water. Never leave children, especially those under 5, unsupervised near any water, including baths, buckets and water troughs. 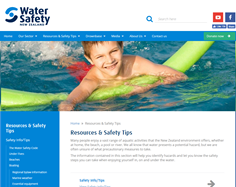 Water safety videos (keeping kids safe in the bath) and other water safety fact sheets, position papers, resources and media releases. An extensive range of free resources available that you may find helpful in keeping yourself and others safer in and around water. 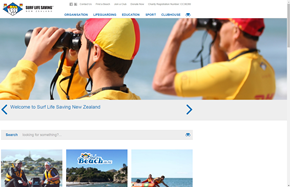 PoolSafe is a New Zealand Recreation Association and Water Safety New Zealand programme incorporating a range of initiatives aimed at reducing the number of water related injuries in and around New Zealand pools. This page last reviewed 07 October 2016.